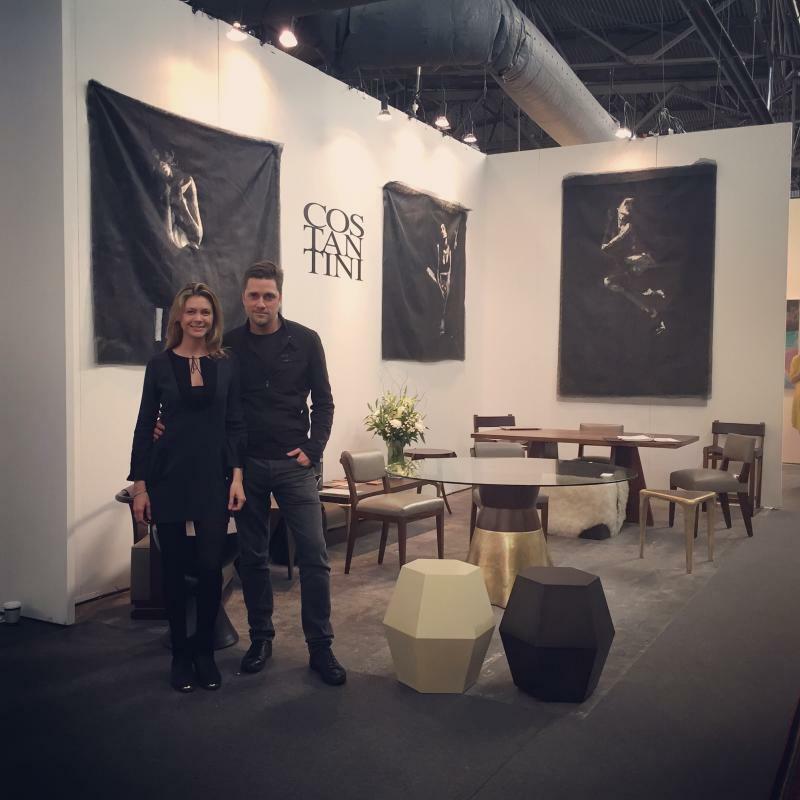 Costantini was founded in 2002 by wife-and-husband team Bárbara Ruckert and William Stuart. 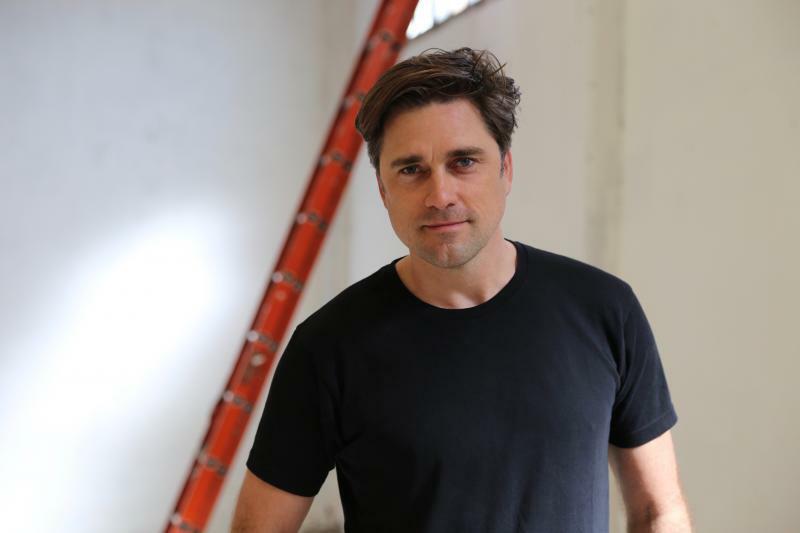 William studied studio art at Colgate University and independently in Paris before traveling to Buenos Aires, where he met Bárbara while she was studying business at Universidad de San Andres. Soon thereafter, she was invited to a program at University of Pennsylvania's Wharton School, focusing on management and entrepreneurship. It was there that the beginnings of what would become Costantini took shape. 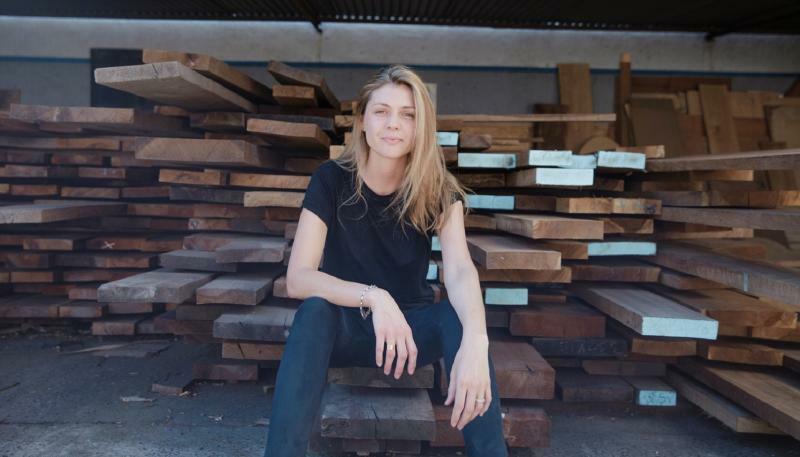 In 2003, they opened a showroom in Los Angeles, and soon developed their own design language. They debuted their first complete furniture collection in Milan at the Salone del Mobile in 2009 and since then, their work has been specified by residential and commercial designers for projects around the globe. 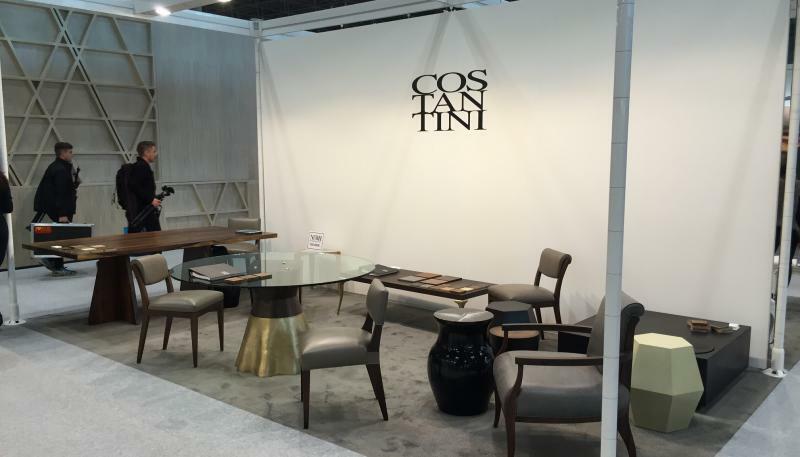 Each piece from Costantini is customizable and features natural materials like responsibly harvested exotic wood, leather, bronze, parchment, fiberglass, shagreen, aluminum, steel, iron, and more.